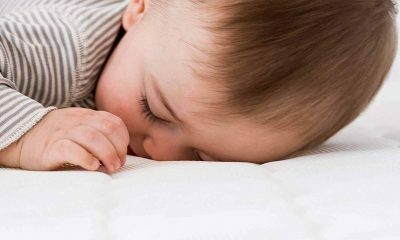 When you’re looking at crib mattresses for your precious newborn, it goes without saying that you will want to check that it is safe for your baby to sleep on night after night. After all, your baby will spend up to 17 hours a day snoozing in their crib, so it makes sense to ensure that their sleeping environment is certified as being safe and suitable. 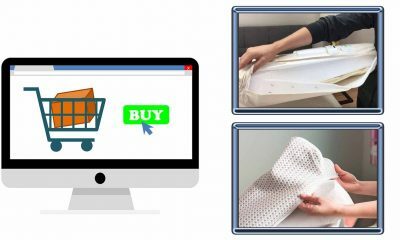 There are various certifications that mattresses for cribs can comply with, and many state them proudly on their packaging. But what on earth do they mean? One that’s caught our eye recently is the GREENGUARD Gold Certification for crib mattresses. 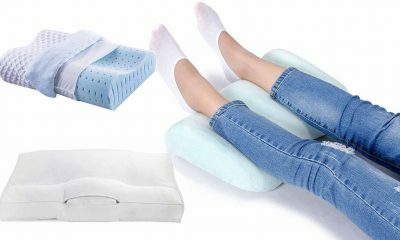 You may even have heard of it yourself while shopping around for mattresses for your little one. However, few of us know what this certification actually means. To lift the lid on this popular certification, we’ve created a quick guide that will tell you all you need to know. What Exactly Is GREENGUARD Certification? 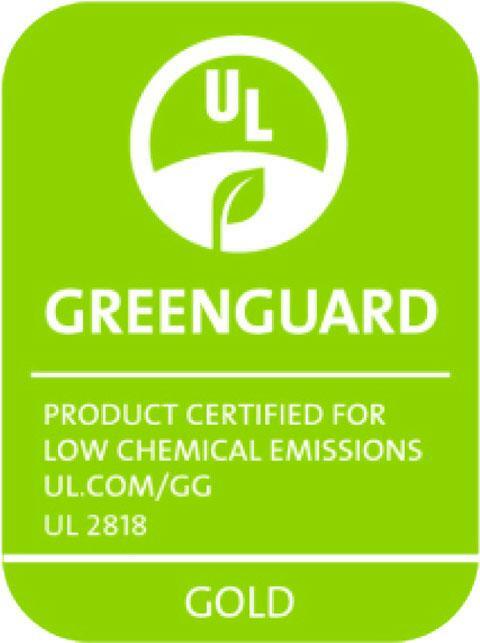 In essence, any product that is GREENGUARD certified is assured as releasing low levels of harmful chemicals into the air in our home environments, such as formaldehyde and VOCs (volatile organic compounds). Whilst we can imagine that these chemicals are not good for our babies to be breathing in, what are the risks associated with them? We’ve been doing our research, and it turns out that these chemicals can pose a whole host of nasty health risks, such as respiratory irritation and damage to the major organs. Obviously, we would not want babies or small children being exposed to such substances in their bedding, where they should be safe. 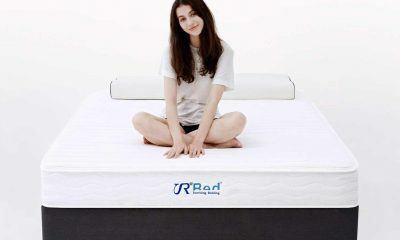 Therefore, you may want to consider a crib mattress that is GREENGUARD certified. 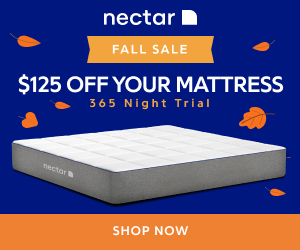 In order to achieve this certification, the mattresses have been rigorously and independently tested to ensure that they emit extremely low levels of these toxins. 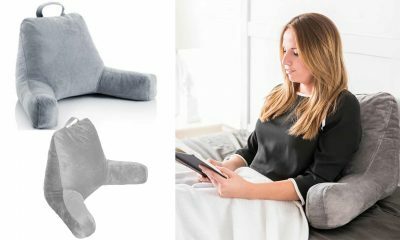 This can provide extra peace of mind for those who are worried about potentially harmful substances in their baby’s environment. Is GREENGUARD Certification Really Necessary? 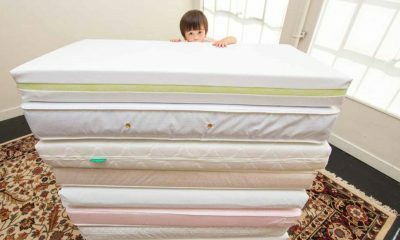 By law, all the crib mattresses sold in the USA have to comply with the official and rigorous crib safety standards. This means that they have been judged by experts as being safe for use by babies and small children. 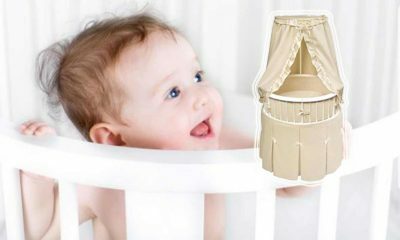 However, if you’re still concerned about the risk that toxins in your child’s environment pose, then it is worth considering choosing a crib certified by GREENGUARD. 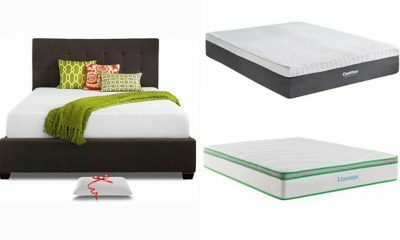 If you can’t readily purchase one, then you could also consider an organic crib mattress. 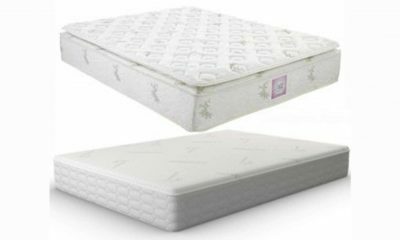 In order to be certified organic, companies who make crib mattresses are not allowed to use harmful chemicals in the manufacture of their products. How Else Can I Protect My Baby From Toxins? -Make sure that you check the chemical ingredients of any cleaning product you are using to clean your baby’s nursery. Unfortunately, the ‘cleaner’ a product smells, the more harmful chemicals it often contains. If you’re worried, try using one of the many ecologically friendly cleaning products on the market. Alternatively, you can make a very good homemade cleaning solution from a mixture of vinegar and borax. 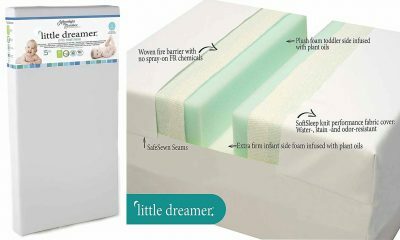 This is a particularly good idea for cleaning your baby’s mattress. 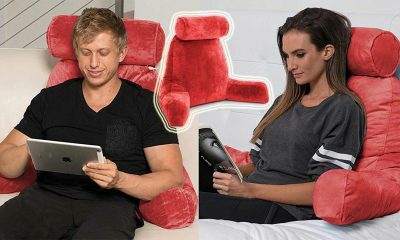 -Some items of furniture can be treated or manufactured in a way that causes them to release toxins into the environment. So, when you’re choosing a crib to go with your baby’s new mattress, choosing one made of solid wood is a great option if you want to minimise chemical exposure. -Believe it or not, you can actually purchase GREENGUARD certified flooring. Incredibly, some types of flooring actually emit harmful substances due to the way they are manufactured. When you think about how much surface area a floor has, it’s not hard to see how this could pose a risk. 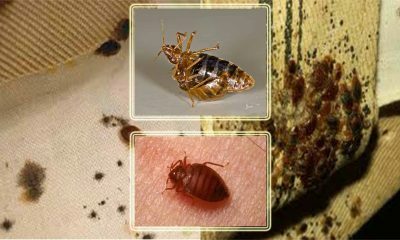 So, if you’ve opted for a GREENGUARD certified mattress, you may want to go the whole hog and look at certified flooring as well. 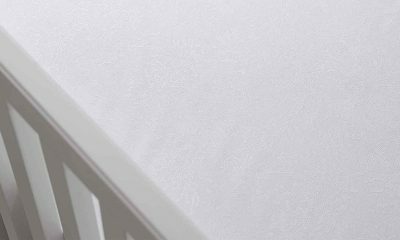 What Other Crib Mattress Certifications Should I Look Out For? 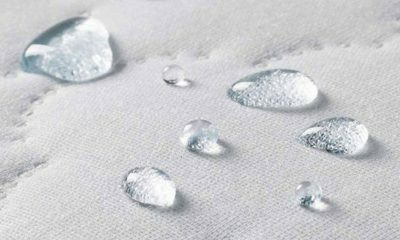 -1633 and CFR 1632: These federal flammability standards certify that your baby’s mattress is fire retardant, which is obviously a plus when purchasing with optimum safety in mind. -OTCO: This certification provides assurance that the product you are purchasing is organic. 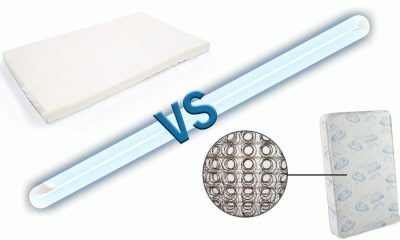 The main reasons for considering an organic crib mattress are that they are produced in a way that minimises impact on the environment, and manufactured in a way that does not allow the use of toxic chemicals. 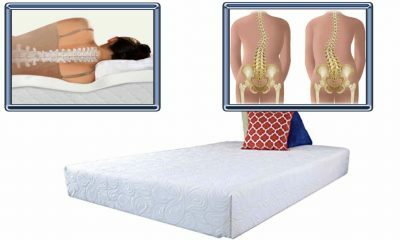 -Certi-PUR-US: This certification applies specifically to foam mattresses. 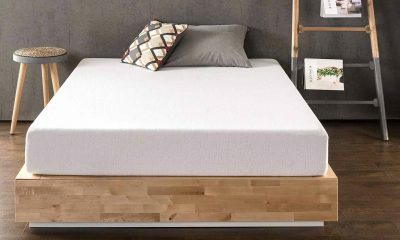 If you buy a mattress with this certification, you can be sure that it has been manufactured without using toxins such as formaldehyde and heavy metals. 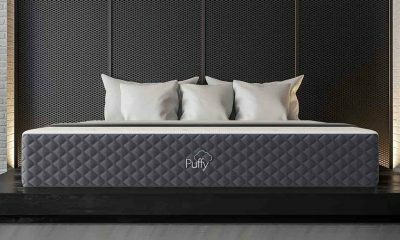 Manufacturers who comply with the Certi-PUR-US certification are also forbidden from using ozone depleting substances, making a mattress that comes with this assurance and environmentally friendly choice. There is no doubt that toxic chemicals can pose a threat to the health of your baby, and indeed to the health of your family as a whole. 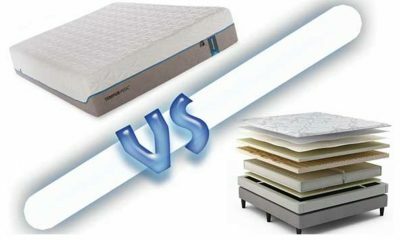 If you’re concerned, then purchasing a GREENGUARD certified crib mattress may well be the best choice for you. 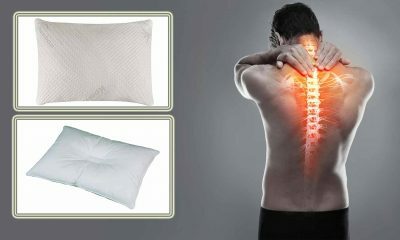 However, as we can be exposed to these substances from many sources in our day-to-day life, mattress choice alone is not enough to completely rule out any risk. For people who want to look further into removing such chemicals form their homes, we highly recommend a visit to the GREENGUARD website for helpful tips and advice. 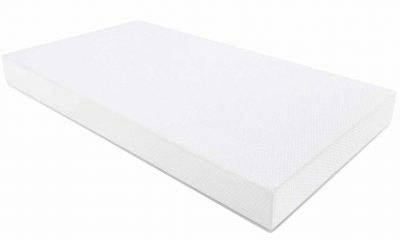 Hopefully, now you know more about GREENGUARD certification, you are well on your way to deciding if a crib mattress with this certification is the best choice for your little one.